Japanese food culture is considered to be one of the healthiest in the world. 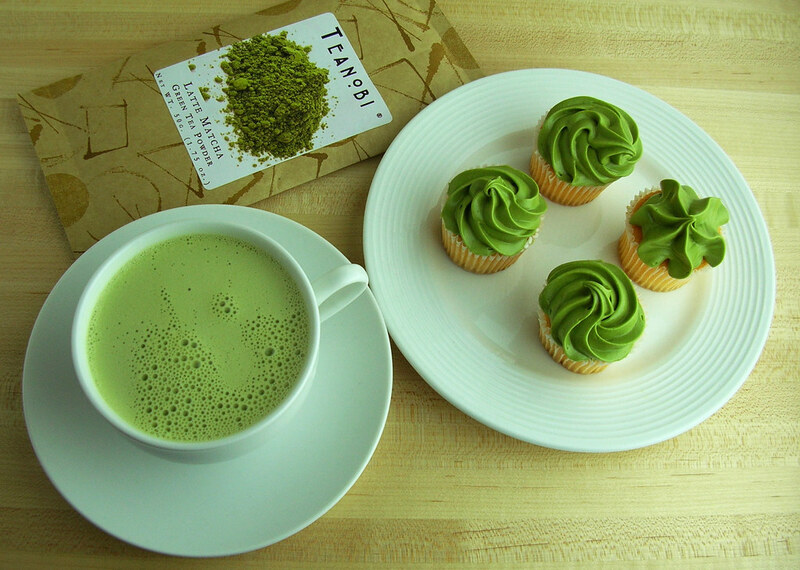 Matcha green tea comes from the same culture, the culture that gave us sushi. This revered traditional Japanese beverage is reported to have numerous health benefits, which is why the market has seen such a surge of interest in Matcha. Matcha literally means “powdered tea.” It is a special type of powdered green tea that is produced in Japan. The preparation of Matcha itself is no lesser than a fine craft. First, the leaves are selected from the shaded plant. Then, these leaves are steamed briefly to stop fermentation, dried, and aged in cold storage, all of which attribute to its rich color, flavor, and texture. Matcha green tea contains antioxidants, just like any other green tea, which fight against the negative effects of UV radiation to give us younger-looking skin. Incredibly, studies have confirmed that a cup of Matcha green tea has around the same amount of nutrients and antioxidants as 10 cups of conventional green tea. The chemicals present in Matcha tea have the ability to combat inflammation, oxidation, and aging. People in Okinawa, Japan are known to live the longest in the world and their longevity is partly attributed to regular consumption of Matcha tea. Several studies have confirmed that polyphenols present in Matcha tea prevent the proliferation of malignant cancerous cells and reduce the risk of developing various cancers, including colorectal cancer, bladder cancer, breast cancer, and prostate tumors. So how about giving a few of these Matcha recipes a try? This unique form of caffeine, known as Theophylline, sustains energy levels, helps in the functionality of the adrenal glands, and maintains optimum hormonal levels. The energy boost from a cup of Matcha is said to last for up to six hours.